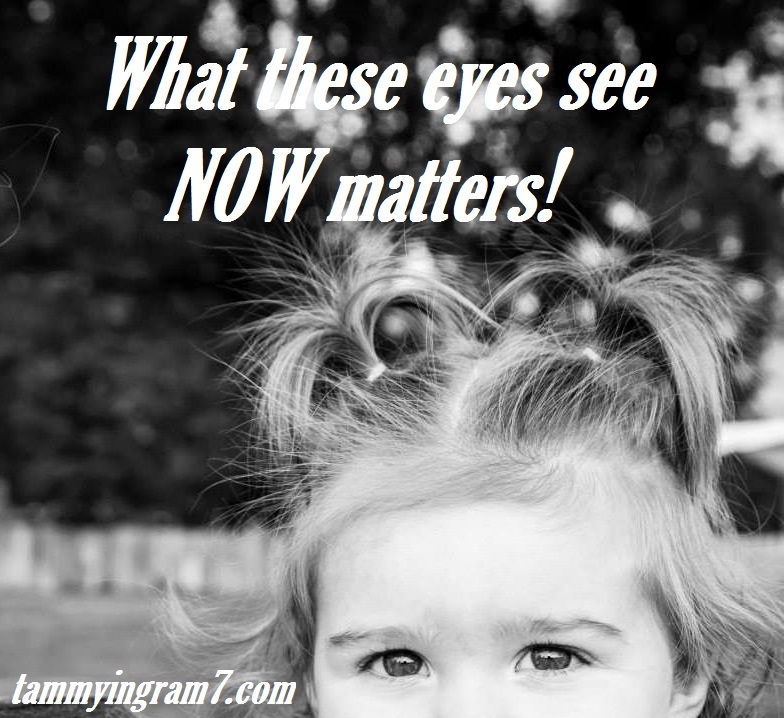 What These Eyes See Now Matters! Sadly, I know all too well what it was like to be a single parent raising two children of my own without any help. I admittedly made numerous mistakes while doing the best I could with delirium, fear and chaos leading the way, but one thing is tragically apparent to me that we cannot deny; with the predominance of society today rearing children in single households, we need to reach out to all of these heavily burdened parents and start helping with co-hosting nights of babysitting services and sharing our struggles. Being a parent is hard; you don’t have to be a single parent to understand that feat. We all need time to be renewed. In sharing in the responsibility to love, care and nurture my granddaughter, one thing I am reminded of is how demanding it is to even go to the grocery store with children in tote, much less living daily life juggling family and career. It takes you an hour to get your car packed and loaded just to get everyone to their respective places. It’s rush here, rush there; snap here, snap there, simulating nothing but alligators in the swamp awaiting their devour. By the time you get to your destination, everyone has been bit and overwhelmed. As a grandparent, I experience love through a lens that offers a renewed perspective to cherish this time without juggling. My son even pointed out his jealousy in how my granddaughter just snuggles in tight while being still. This Grammy Tammy’s life and world does stop with literally no demands except for what my Princess wants. This highlights the difference between roles and in wanting to help my son be the best parent possible, it made me think about ways we can help each other bring unity and purpose into our communities in areas that we might not otherwise think about or cater to. This weekly challenge is to start co-hosting babysitting nights throughout our churches and friendship circles. 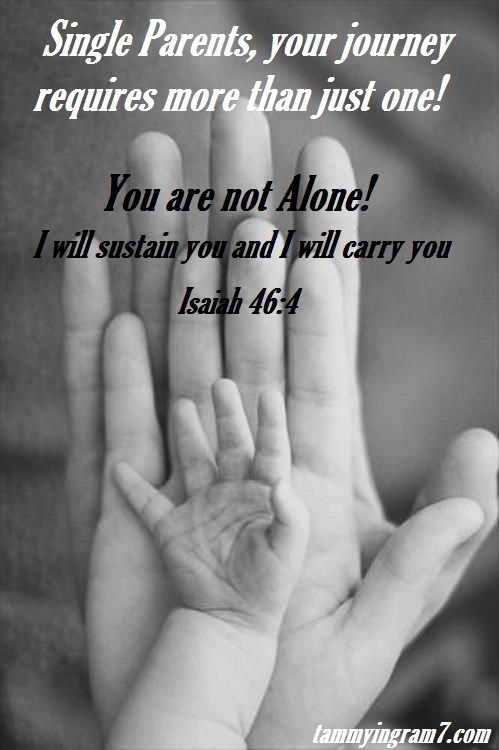 Extend an offering to anyone you know who is a single parent. Great excuse for building relationships and community! There are many Beautiful Beloveds that have barren wombs who would love to love on our children and offer refuge and friendship to those that reciprocated. I know a few personally! 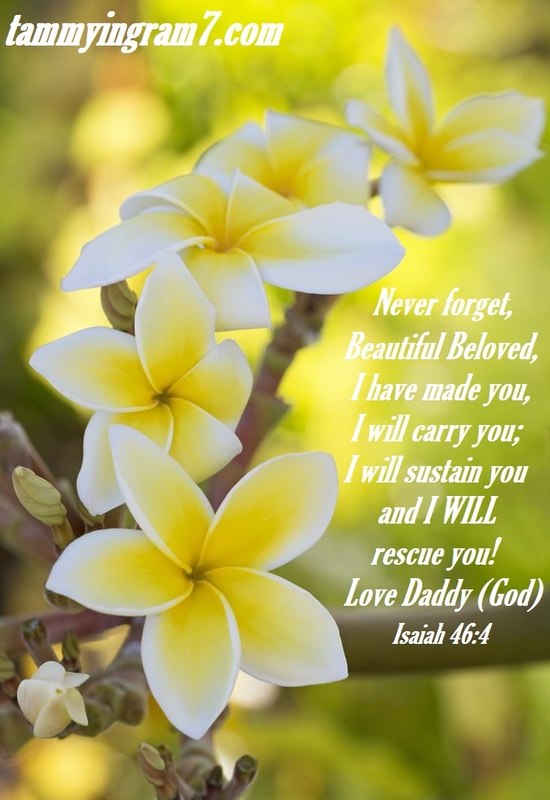 I may have struggled more than I should have parenting alone because I didn’t have the resources like many, but it was primarily because I DID NOT TRUST anyone due to the pain afflicted from a painful past that pushed away God’s blessings of help from others. Many tender hearts are living the same way; in fear. Relationships take time and commitment; and this is helping those who really need it by getting to know one another and establishing trusting relationships through co-hosting. We need to intervene and help not only the single parents, but our children in today’s society need to see what the kingdom of God is like this side of heaven through people who are willing to be the hands and feet of God. Every person matters, and we are helping the next generation through love and service by modeling how God loves His children. 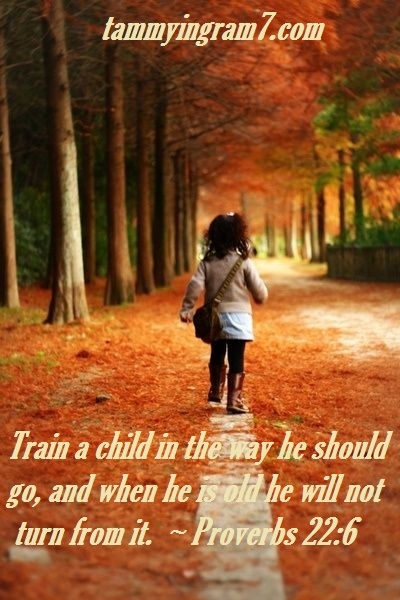 This is also a great way to connect single parents together since their time is so limited. Let’s start co-hosting babysitting services where new life can be renewed and restored for all while teaching those little eyes NOW what true Love is.